Federico Garcia Lorca, born in June 1898, is one of Spain’s greatest poets and dramatists. Lorca’s ascent to literary supremacy began in the early 1920s. During this time, he staged his first play, The Butterfly’s Evil Spell, and published his first Book of Poems. In 1927 Mariana Pineda was staged, an exhibition of his drawings was held, and by 1928, Lorca’s success was cemented with the publication of Gypsy Ballads, a collection of poems/ballads that drew on popular superstition and classical myth as well as Christian symbolism and Gypsy lore. The early 1930s were a triumphant period for Lorca. He helped found and direct a touring national stage company, La Barraca, which aimed to bring the Spanish theatre to the people, travelling to the countryside, universities, and small towns. He toured Spain with a lecture series entitled Poet in New York, a lyrical reaction to the city he visited for eight months in 1929. In 1932, he wrote the first play of his “trilogy of the Spanish land,” Blood Wedding. The play opened in Madrid in March 1933 to critical and box office success. He quickly wrote the second play of his trilogy, Yerma, the story of an unhappily married woman who yearns in vain to have a child, which opened in Madrid in December 1934. It was his biggest domestic hit to date. Lorca completed The House of Bernarda Alba, the final installment of his Spanish trilogy, in June 1936, just two months before his tragic death. In the early hours of August 19, 1936, Lorca was executed by firing squad, making him a martyr of the Spanish Civil War under the fascist dictatorship of Francisco Franco. 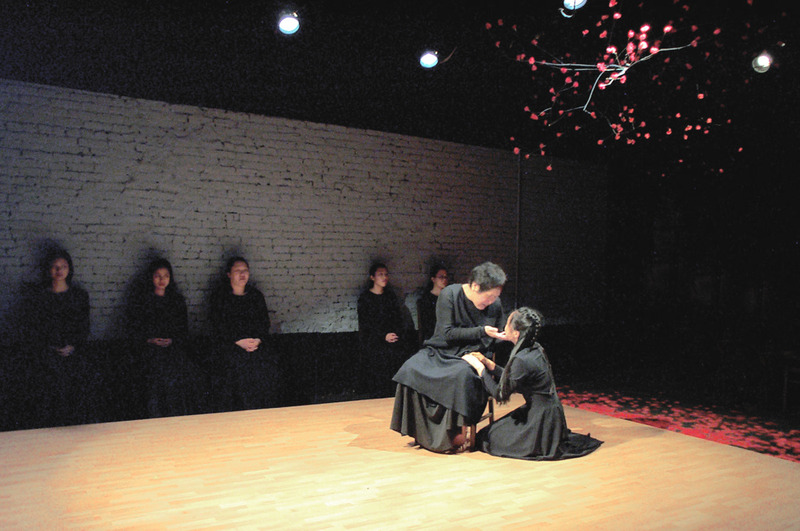 The House of Bernarda Alba is based on a real-life neighbor of Lorca’s cousins. Frasquita Alba, a widow who lived in the village of Asquerosa, ruled tyrannically over her five unmarried daughters and one son. 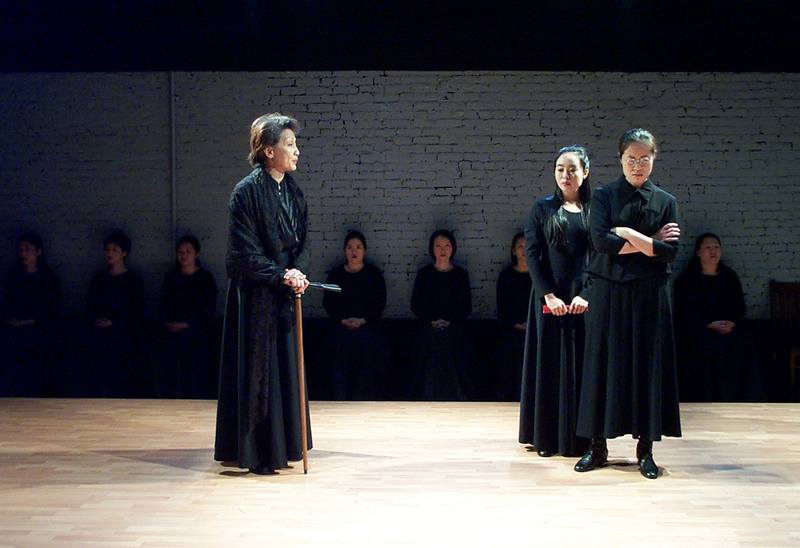 The play removes the son and focuses on the events in the house after the death of Bernarda’s second husband. Immediately after the funeral, she informs her daughters that they will remain in mourning for eight years, dressed in black, cloistered like nuns. The eldest daughter, Angustias, is engaged to a village bachelor, Pepe el Romano, who is having nighttime liaisons with Angustias’ youngest sister, Adela. 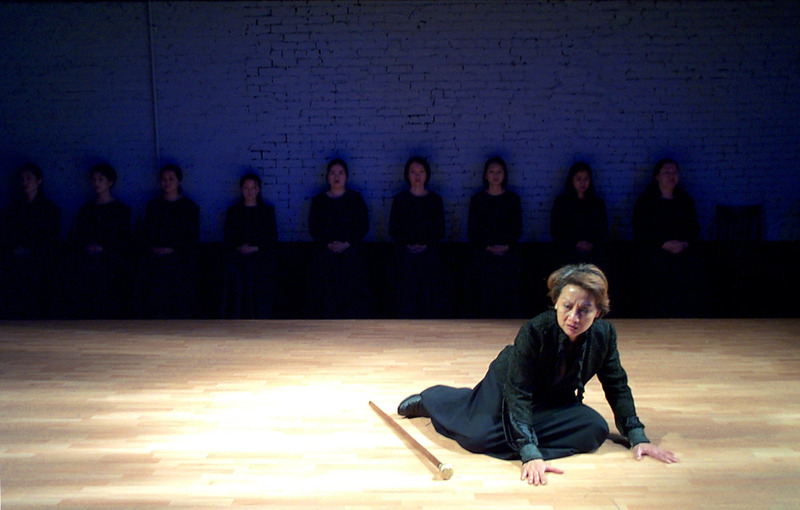 Tragedy ensues when Bernarda discovers Adela’s plan to escape her mother’s prison with Pepe. 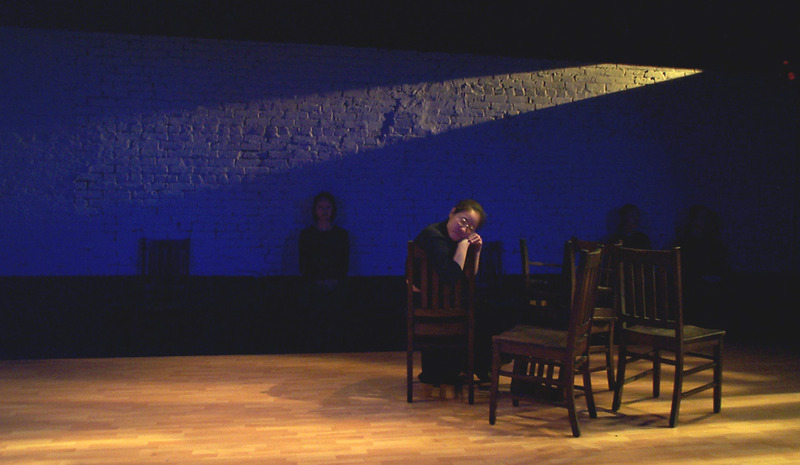 Lorca once wrote that “to burn with desire and keep quiet about it is the greatest punishment we can bring on ourselves.” Chay Yew’s adaptation distills the production to 1 1/2 hours of taut, confined, and unrequited desire, potently articulating the devastating effects of keeping passions at bay. 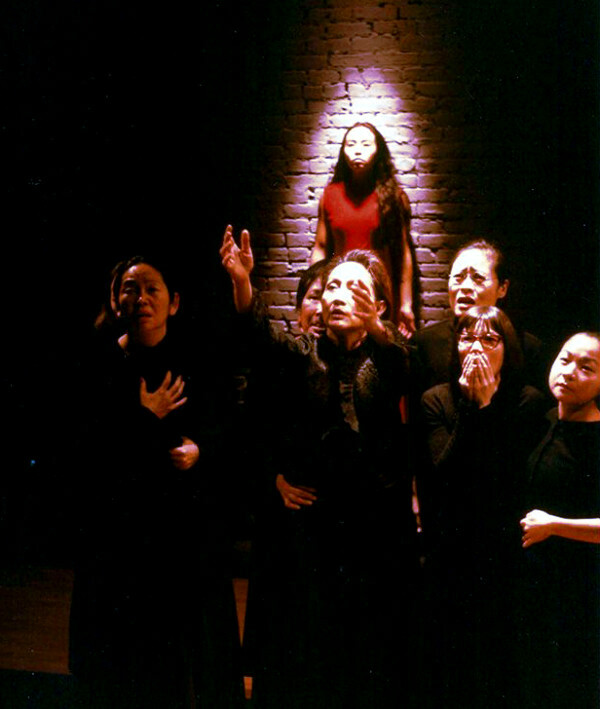 The National Asian American Theatre Company, whose mission to challenge conventional casting policies by using all Asian American casts continues to win high critical acclaim, is proud to present the world premiere of Chay Yew’s adaptation of this Spanish classic.